It’s time to go camping and the RV refrigerator decides to go on the fritz. Before you call the repair shop why not try to diagnose the problem yourself? Some of the repairs and troubleshooting can actually be done without professional help. 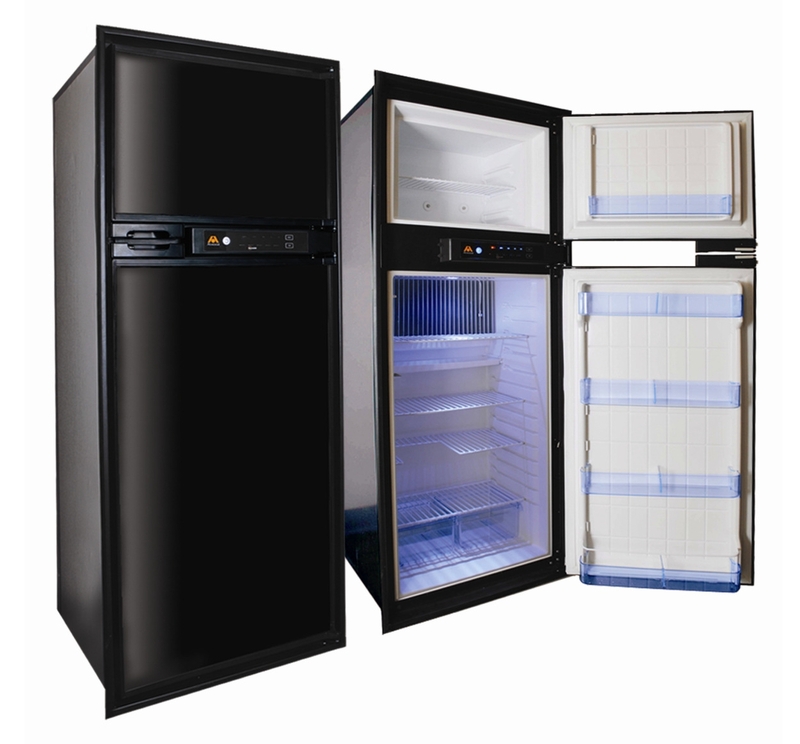 Read the following about your Dometic refrigerator parts and repairs. It is very important that the RV refrigerator is level. Why? Well because it is an absorption refrigerator system. Wait, what the heck does that mean? The simplified answer is that refrigerator has liquefied ammonia in the system that works to keep everything cool. The tubing is specifically sloped to continuously move the liquefied ammonia. If it is not level, the circulation will slow and result in a loss of cooling. 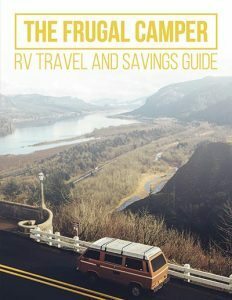 The RV needs to be level when parked. Leveling isn’t as important when traveling because the movement will keep the liquid ammonia from accumulating in one area. The absorption design has no mechanical pumps or compressors to circulate the refrigerant in the system, so proper leveling is what maintains the circulation of the refrigerant. The refrigerator needs adequate ventilation to cool properly. Check the air gap between the vent grills, top, and back . A gap should be around these areas. Check the vent grills for dirt and dust. Clean them off. Don’t pack it tight. The refrigerator needs to be able to circulate air in and around the food. If it’s packed tight it won’t cool like it should. The outside temperature will affect how your RV refrigerator is running. 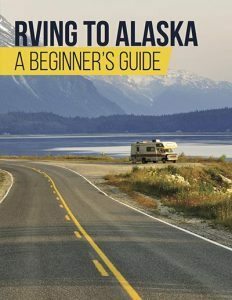 If possible, try to park the RV with the refrigerator side in the shade. This will help increase the efficiency of the refrigerator. Okay, now let’s move on to trouble shooting techniques. Check all the circuit breakers and fuses. Check the outlet on the back of the refrigerator. Use a multi meter to check for power voltage. 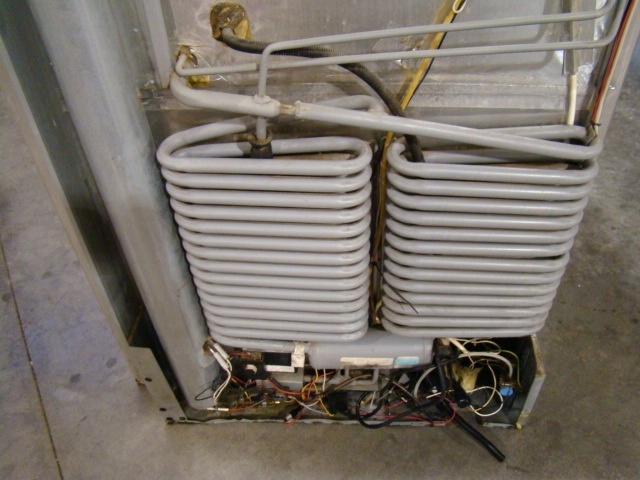 If the voltage checks out okay and all lights work, then check the electric heating element. Beware this has dangerous voltage…. Check the flame. Is it good? Does it go out right away? First, try vacuuming out the burner area to clear the jet. How about now? Then this could be a thermocouple problem. 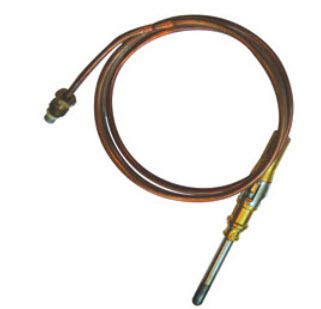 The thermocouple is attached to the main gas valve. You may need to replace it. Does it stay lit but the burner isn’t lighting? Then this could be from dirt and debris being in the way. Sodium Chromate is to blame and this means you have a leak. This probably requires a service tech call. This could mean a repair bill or a new RV refrigerator. 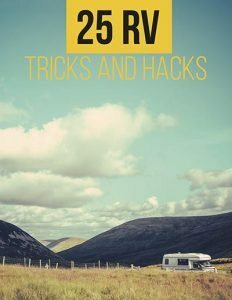 However, more and more RV owners are choosing to replace the cooling versus replacing the entire fridge. It is up to the individual and what he/she is comfortable with. Low voltage could be the cause of this. Coach batteries could be low or dead. The refrigerator has to have 12 volts power to run on propane, or 120 volt power to run without propane. The coach batteries must be fully charged. Also, try resetting the check on lights. Do this by powering off, counting to 10, then turning back on again. 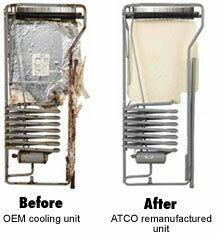 Routine maintenance should be followed to keep the RV refrigerator in good running condition. It’s a simple process. Shut refrigerator off. Remove the outside lower vent that allows for back access. Check the connections. Now locate the burner, the flue is directly above. The baffle is inside the flue. Use an air compressor to blow air into the flue. Continue to use the air compressor to remove dust and debris that has built up around the compartment. I hope some of these basic Dometic refrigerator parts and troubleshooting tips can get you back on the road quickly.